Here at IDR Solutions we have been very busy with the development of our JavaFX PDF Viewer and updating our new website, after migrating it across from Hubspot. Being a keen developer lead me to think about other developers who like to continue their work while on the road. With my iPhone and my iPad sat next to me on my desk I decided to take to the Apple App Store to see what tools would be available for me to download. When I downloaded the app I wasn’t disappointed. It’s a Free app that is available to download in the app store. There are so many different features of this app that I think users will find useful. My favorite feature of the app is the ability to create separate files which means there’s little chance of losing your work.. I feel that the app is perfect for jotting down small pieces of code while your on the go and for students who are learning the language as it enables them to test their skills. 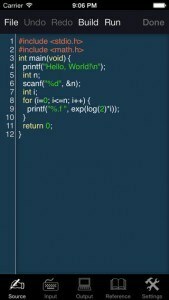 Compiler – After you have written your code you’re able to test it to see if it works by using the compiler. Send Feature – When you have finished with a file you are able to send the file via email. Design -The app is really easy to use and simple to learn so you don’t need to waste time figuring things out. Input Tab – The app has input screen which allows you to input data if needed. Reference Tab – This tab has links to the language reference, Standard Library, String Library, Math Library. 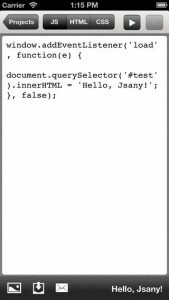 Jsany – Java Script Anywhere is a cool Java Script editor app which allows developers to keep programming while they are on the move. 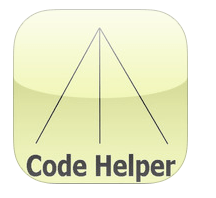 While I was searching the different developer tools that apple had to offer in their app store I came across this app. 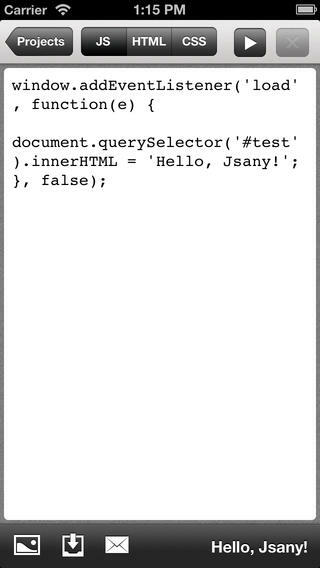 Jsany is free to download and seemed like an interesting Java Script editor to use. I didn’t realise that when i downloaded the app it was a HTML and CSS editor too. I was really impressed by what it had to offer as an editor. You are also able to create projects so that any work you had started previously and wanted to go back to wasn’t lost. Java Script, HTML and CSS editor – I found that because it grouped the different files at the top of the page the app was easy to use and made it simple for me to develop my own project. App Design- The design of the app is kept minimalistic so the developer can develop their projects in ease. Preview – you can view your fully working project from within the app. DropBox – you can connect Jsany to your dropbox to keep your files backed up. Import Projects – you can import your projects from the internet. 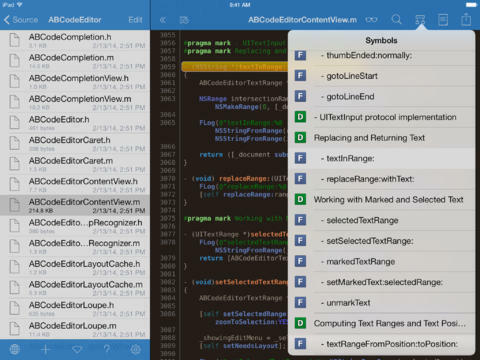 Textastic is the ultimate code editor for iOS Devices, this app is a Paid app that can be downloaded from the App Store. Texttasic is a highly versatile text editor, it can support more then 80 different syntax’s ranging from Objective C to Ruby on rails. The overall layout is easy to figure out and feels just like you’re coding on a computer. How Versatile the app is – because this app supports over 80 different syntax’s you can use the app regardless of different projects you are working on. Connectivity – you can connect the App to FTP, SFTP and WebDAV servers, you can also connect it to your drop box to transfer files and make back up copies. Full Keyboard dock and bluetooth keyboard support – this means that its even easier to code on the go. Local and remote web Preview for HMTL and Markdown files – brilliant tool for web developers. Send Files Via Email – this means that when you’re on the go you can email your code to whoever needs it. Its always good for programmers to have a good reference and sometimes when you are on the road its not always easy to have access to the internet. This O’Reilly app lets you view everything you need to know. The app lets you view everything to do with HTML4.01 or HTML5 . 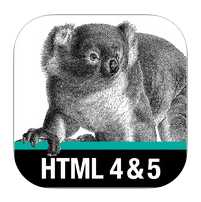 It even gives you a dull description of each HTML4.01 and HTML5 elements and attributes. This app is another brilliant app to have downloaded on to your iPhone or your iPad. This is because you can reference to example code and a whole bunch of different functions. Again if you are using your editors on the move then you can have this downloaded to use at the same time. There are two different versions of this app in the app store, you can download the Lite(free) version which enables you to see what the app is like and take a look at some examples. I find this app really useful for giving good code examples. Do you use your iPhone & iPad in a similar way? let us know what apps you use. Thanks for the suggestion Ralph, a lot of these types of Apps are brillant for programs/developers and web designers. thank you! gocoedit feels like sublime text on ios! I’d like to suggest new ios app – CppCode. 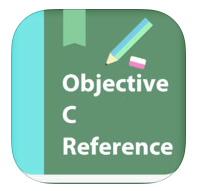 It’s the first and the only offline C/C++ IDE & Compiler on iOS! You can code C/C++ right on your iPhone/iPad without jailbreak and without internet connection. 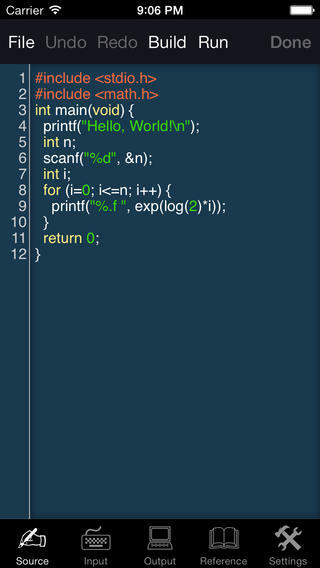 It starts new age of coding-on-the-go! I love the iPhone as well. Thanks for sharing this information, it will be very useful. I will keep on visiting your website for updates. Once again thank you and keep up the good work! 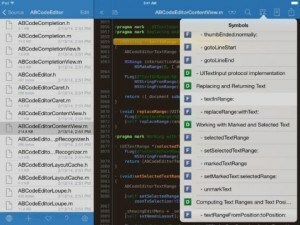 Buffer Editor is the best Code Editor for iPhone and iPad. Have been using for 3 years. Vim mode is godlike. Informative post. Textastic is a text editor for iPhone or iPad. The app supports syntax highlighting for more than 80 markup and programming languages making it one of the more versatile editors available.